Whatever it is it is not going away. The reason why the media does not comment on this story is because there is no scientific basis for it. Vaccine injuries are real, but they are rare. 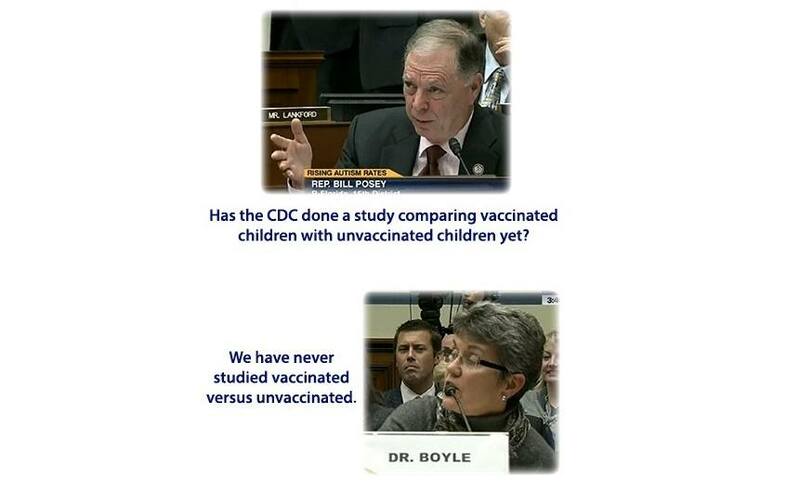 There is no science that supports the contention that ANY vaccine causes a spectrum disorder. this study is not science? There is plenty of science linking vaccines to spectrum disorders. Much of it is documented here. Why do you represent vaccine injured victims if you believe there is no science showing the link between vaccines and injuries?